JRP Services is prepared to handle any obstacle you may face in restoring your home or business to its former state, we are ready to handle any situation with high quality results. 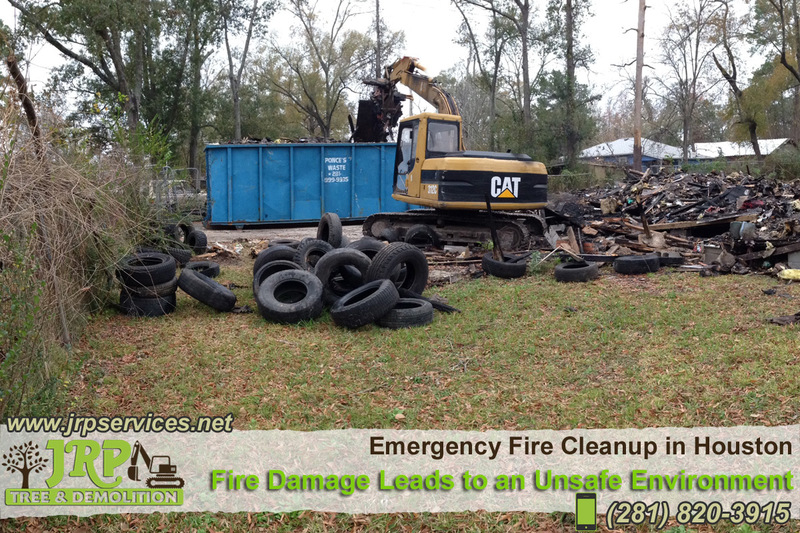 Fire damage can lead to an unsafe environment for you and your family. We are here to take the uncertainty out of the situation and get your life back on track, we know that a disaster involving fire is exhausting, confusing and frustrating and create a number of problems that need to be addressed immediately.